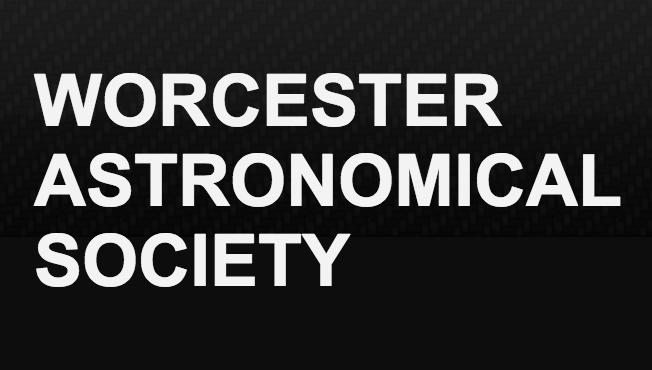 Worcester Astronomical Society host their practical astronomer and astronomy school events every third Thursday each month. The events alternate each month with the "Practical Astronomer" hands-on practical sessions aimed at both the beginner and more advanced observers and the "Astronomy School" sessions including a series of short presentations. All of these events involve observing if weather permits and, combined with their regular observing evenings, are a great introduction to Astronomy by friendly, enthusiastic astronomers. This event is being organised by Worcester Astronomical Society who should be contacted if you have any queries. We highly recommend you confirm this event is indeed going ahead before travelling. If you do attend it would be fantastic if you could let the organiser know you found them via Go Stargazing! Please contact Worcester Astronomical Society directly for more details regarding this event or, if appropriate, contact the event venue.